Start taking classes at Bound To Glisten and other studios! Staying Strong With A Chronic Illness! 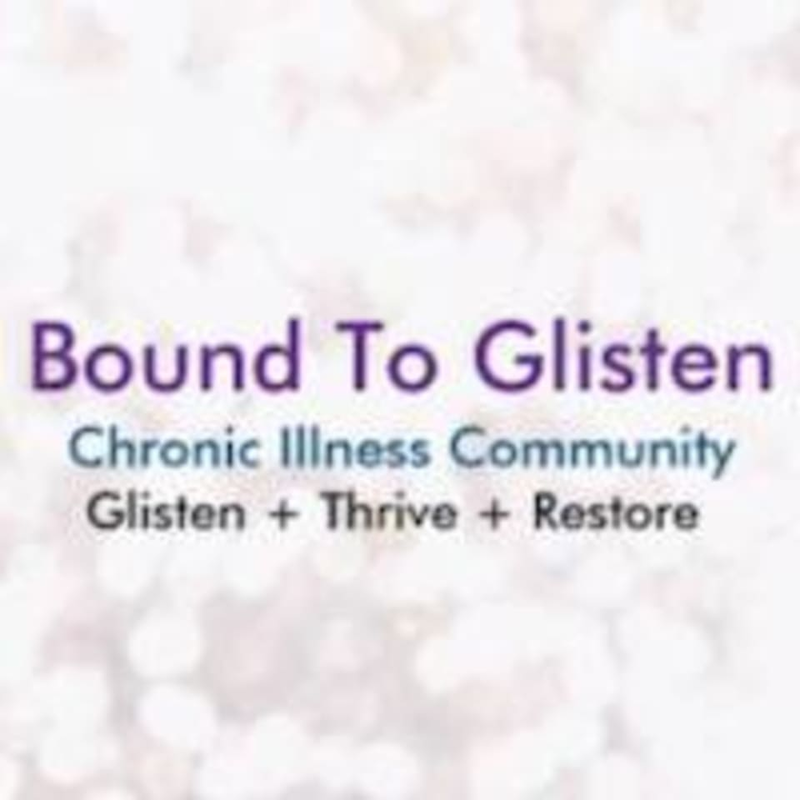 Bound To Glisten (BTG) is designed to provide a program to help you unbind from your illness and limitations and GLISTEN again! In a safe space, Staying Strong With A Chronic Illness is easier than ever with Bound To Glisten (BTG). Our goal is to make it simple and convenient for clients to acquire strength and comfort wherever they are. It’s time for you to make self-care a part of your life. Explore our videos soon and get in touch with me if you have any questions. Join BTG Monthly Subscription for 2 Live Stream Class Per Week & Unlimited access to video clips added bi-weekly. Living with a chronic illness we MUST take care of our bodies to live our best life! Let's Get Stronger Together!